Looks matter. However good the electronics may be, the look of the product is the first thing that a customer will notice. 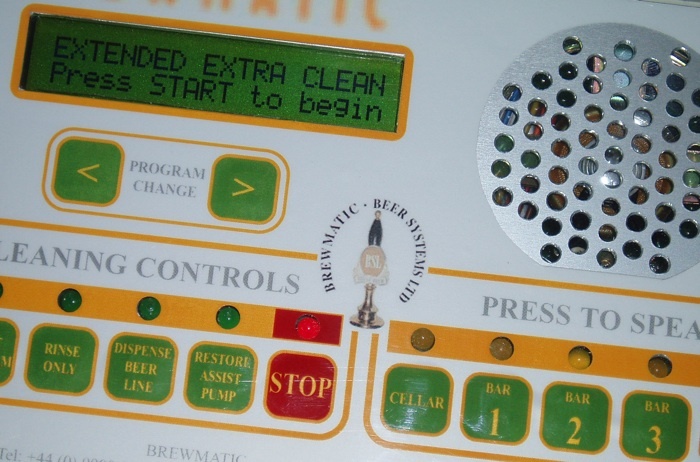 Labels, overlays and keypads can provide the finishing touch and make a prototype look like a finished product. That is why at SDF Electronics Limited, we provide a range of print services for our customer that help ensure they always make a good first impression. Below are some typical examples of how our labels are used. Click on the images to the left to see some of the finished results in greater detail. If you need to display instructions, warnings and technical information on your machine, or just want to promote your company, our labels can give you a stylish way of displaying the information. Our labels can include clear windows for LEDs and Displays, leaving your users in no doubt of their meaning. 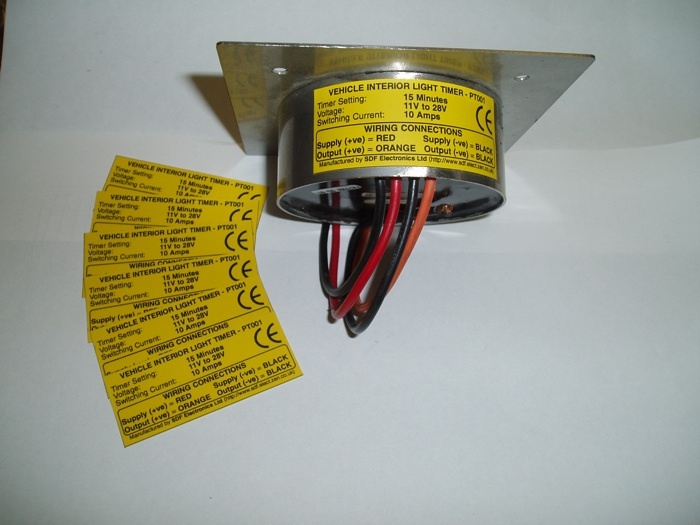 The labels also allow you to create a sealed unit without having to resort to expensive waterproof indicators. Looking for something a bit more stylish than panel mounted buttons? Need a way of clearly labelling the buttons use? By using PCB switches, mounted flush through holes in the panel, our keypad overlays can be fitted over them to give you the design benefits of a membrane keypad without the low quantity costs. They provide you with wipe-clean, sealed surfaces that are flexible enough to withstand the wear and tear of continued use. By using laser-printing we can provide you with one-off labels for a fraction of the cost of low quantity screen printing. This also means that we can produce labels in as many colours as you like, from single colour printed on white to full colour graphic images. All our labels are covered with a protective film available in matt or gloss finish. This not only protects the label from wear and tear – essential on keypads – but also from liquids and chemicals. If you have a design of your own you want to use, send us your design for us to use. We can except files most major formats including .eps and .pdf format.